Discover fantastic cheap accommodation in university college residences, b&b or self-catering. Anyone can book! Here are 5 amazing place you can stay for under £40. Dreaming of the city of love for the winter holidays? This year you don’t have to put a hold on winter romance as you can find affordable accommodation during the busiest times. Residence Lanteri Paris provides modern rooms just 15 minutes away from central Paris by train. The festive holiday atmosphere in Paris is second to none- illuminated monuments, open air ice rinks, enticing Christmas markets and cozy cafes are just some of the options you can choose for your break. If, on the other hand, you want to escape from the crowd for a change, there are a wealth of nearby attractions to explore, including theatres, historic houses, museums and restaurants. Italy is always a wonderful holiday escape, but the winter holidays add an extra dose of charm to the mediterranean destination. Awash with twinkling lights, streets buzzing with crowds eager to explore the nativity scenes, amazing markets, cozy cafes and restaurants, Rome makes for the perfect winter destination. 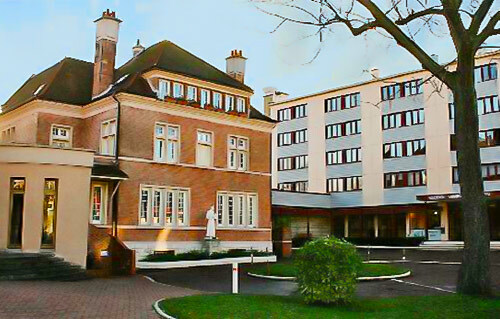 Stay at the central Foresteria Rooms (free car park & children welcome!) 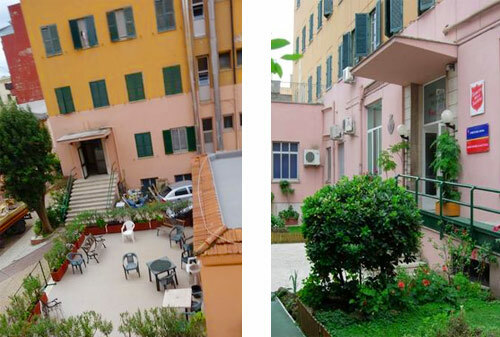 and enjoy all the famous city attractions within easy reach from the Termini Station. Step into the ancient world of Rome with the The Colosseum, Roman Forum, the recently restored Trevi Fountain, or the Spanish Steps, or get lost in the abundant stalls of Piazza Navona’s market. Alternatively, explore the myriad of gardens, museums and theatres nearby, or take a break in the amazing pubs and restaurants you can find right at your doorstep. With a lively atmosphere and picturesque squares, Florence is more than your typical winter city break. With an impressive history and imposing architecture, the city hosts a fabulous Christmas market and is the ultimate holiday shopping heaven. 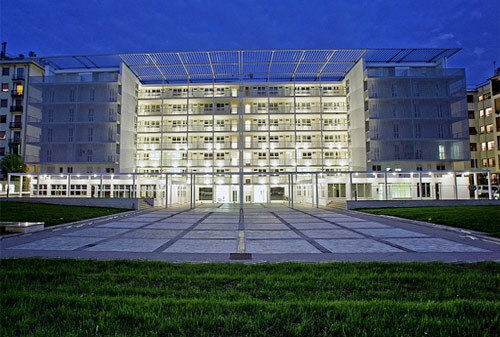 The Residenza Universitaria Evergreen provides bright, modern self catering accommodation within short walking distance of historical sites and museums. Palazzo Pitti, the luxurious Boboli Gardens with the Pitti Palace Museum and the famous panoramic views of Ponte Vecchio, will make you fall in love with Florence in an instant! Book your Italian adventure now! Nothing says winter fairytale more than a cozy British university town covered in snow. Head over to Cambridge and listen to the world famous carols of King’s College Choir and enjoy the beautiful sights and smells the Christmas Market brings to town. 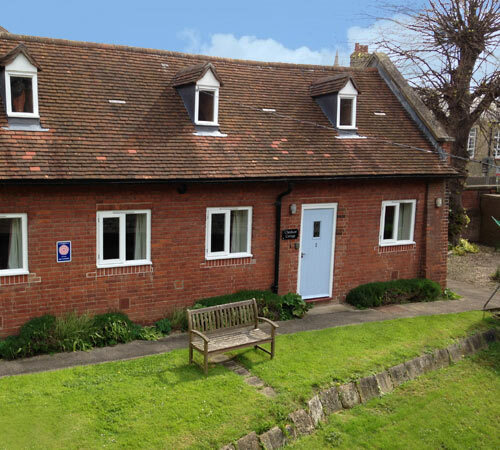 Staying at Westminster College Cottages is excellent for enjoying the wealth of attractions in the heart of the city. Explore the museums, theatres and historic houses, relax in the local pubs and restaurants and get lost in the winter wonderland of the famous gardens of Anglesey Abbey. Looking for the perfect winter getaway but can’t decide what to choose? York is the perfect blend of history, city life and raw natural beauty. Visit the local Christmas market and stay at a cozy b&b and you will truly feel it’s the most wonderful time of the year! 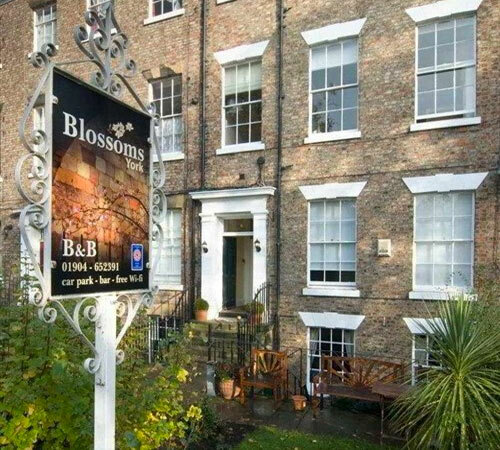 Blossom B&B is a fantastic family house located at the doorstep of all the central attractions. Explore York’s historic heritage with York Minster, Jorvik Viking Centre and York Dungeons all within walking distance and don’t miss the vibrant pubs and restaurants scene. What are you waiting for? With winter coming closer and the holiday excitement fast approaching, make sure to hurry up and book an amazing stay in your dream destination!